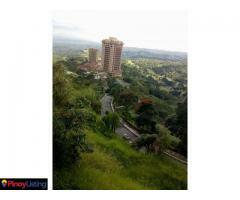 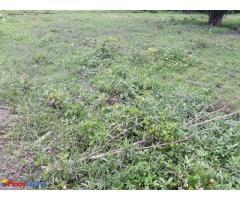 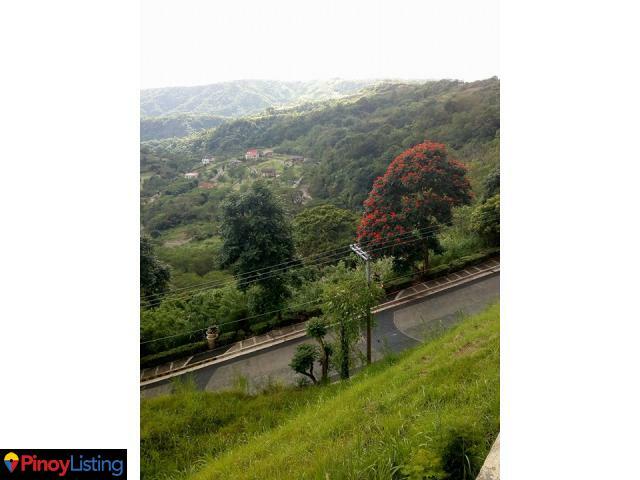 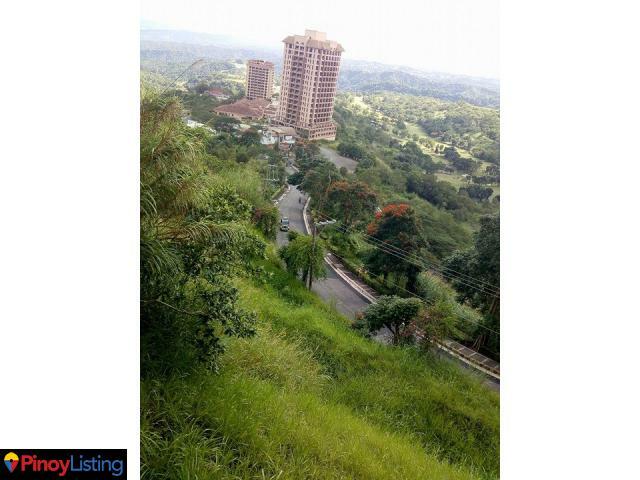 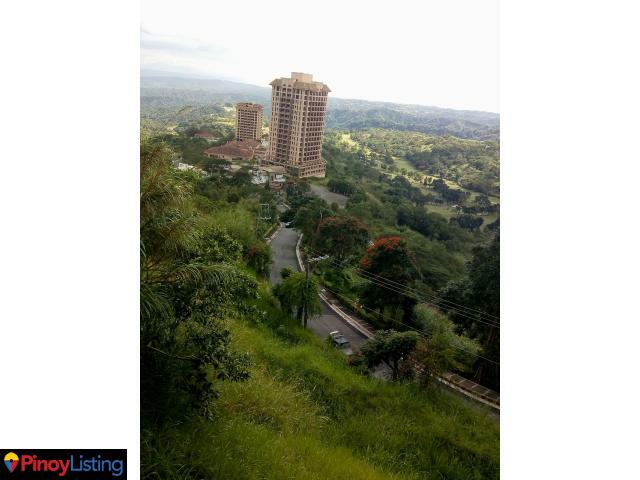 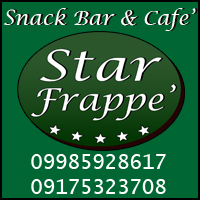 Want to live in an overlooking majestic view of Taal lake along the Tagaytay Ridge? 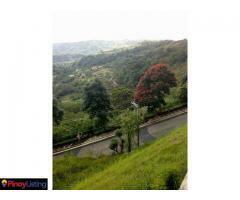 Surrounded by the beauty of nature and caressed with soothing mountain breeze. 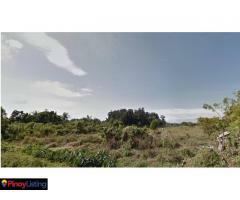 With an array of activities being offered in the area such as golfing and hiking, with nearest airport in Manila International Airport, 50 km from SPLENDIDO. 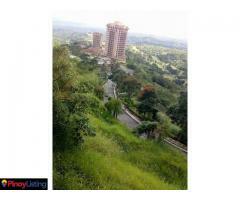 Mission The Mission of Cavite Homes is to help first time homebuyers have a pleasant home buying experience. 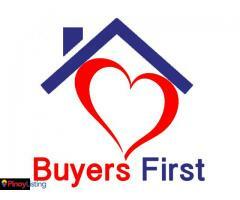 And, To our partners, To augment their lives by helping first time homebuyers own a home.